It’s not a secret that I love newborn babies. I admire their brand new presence in this world, and love their sweet smell and tightly clenched fists. I love their little toes and even the dried up dark cord sticking out of their belly buttons. 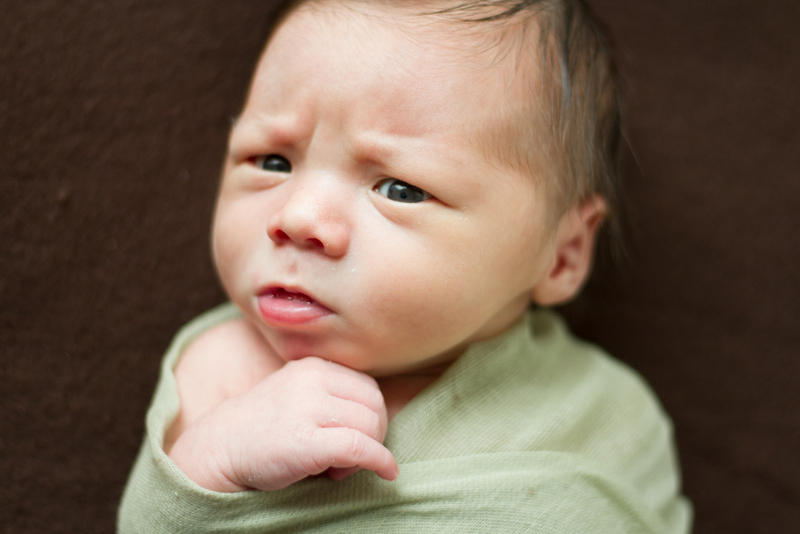 Newborn babies are only “newborns” for a very short period of time. At this stage, they grow and change almost on a daily basis. It’s important to capture their “new-ness” so that it is never forgotten. A while back I got to photograph Tim and Marie’s maternity session. Those two are troopers, having a lot of fun despite the freezing cold and rain during our shoot. 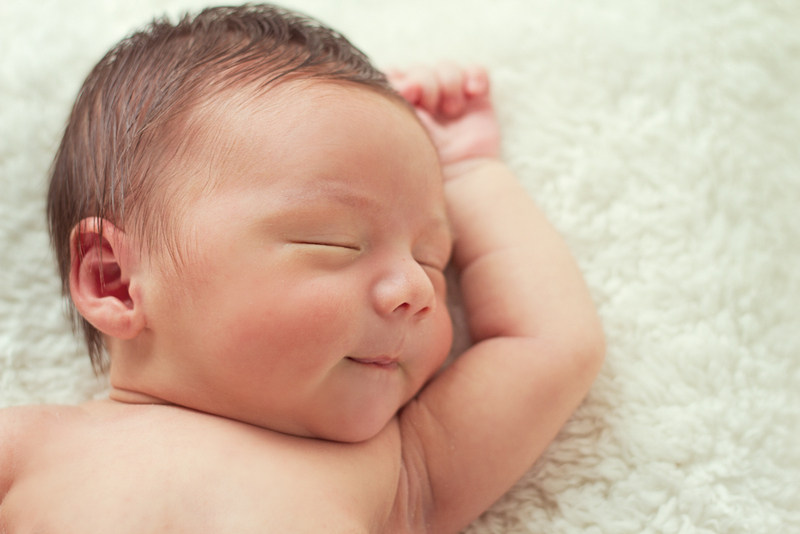 This week I had the privilege of shooting their newborn baby–Sebastien. Sebastien has the sweetest face. He was awake through most of the shoot, and he smiled a lot. I was so in love with that baby, I would have totally kept him if Tim and Marie didn’t insist on taking him home. Ha! These are great captures! Nice works! Thanks soooooooooo much for the photo shoot. The pictures are great!!!! You have a great eye to take incredible shots. We look forward to seeing the rest of the pictures. thank you again. You’re more than welcome, Tim. The pleasure was all mine!